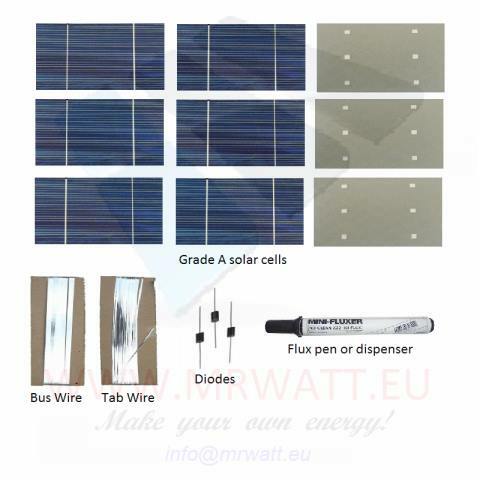 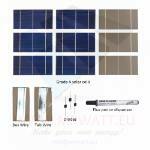 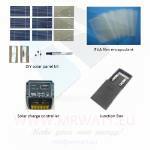 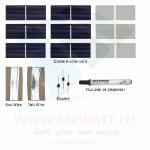 Solar cells belonging this KIT, made in Germany, are the most used by beginners because in addition to being strong enough, they have an excellent quality/price ratio. 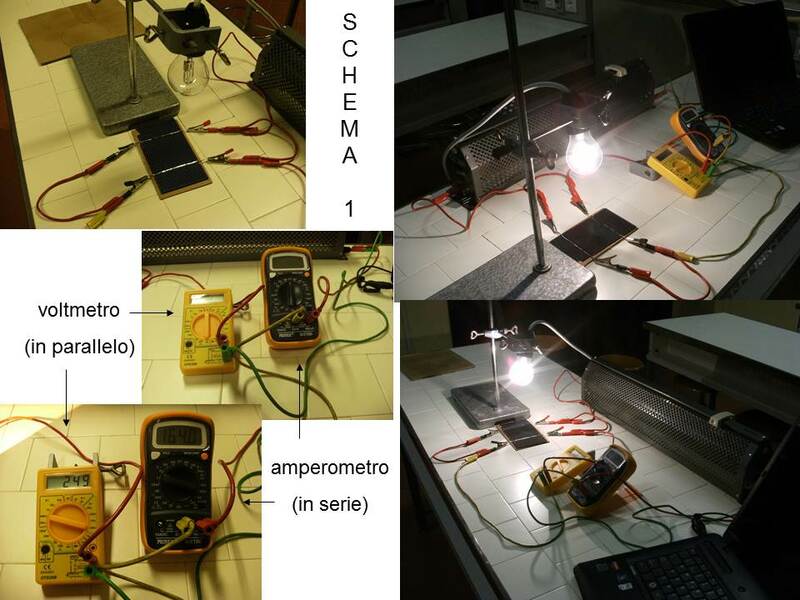 Below we report some data about current-voltage characteristic of this photovoltaic cell, carried out by Prof. Alessio Piana and his students that we thank a lot for amazing work. 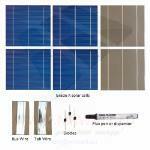 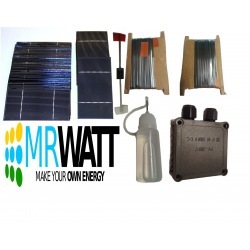 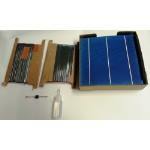 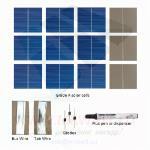 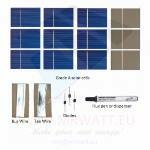 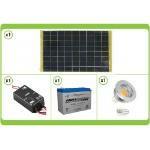 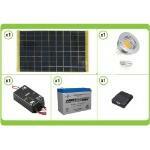 Solar KIT on sale, includes everything needed for solar cells connection but doesn't include glasses or frames to avoid shipments price increase, considering that ease of finding these materials from glazier or hardware store. 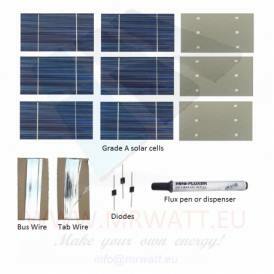 usage applications are many, such as boats, mobile homes or camping in general, garden lights lighting, small appliances, electronics and much more. 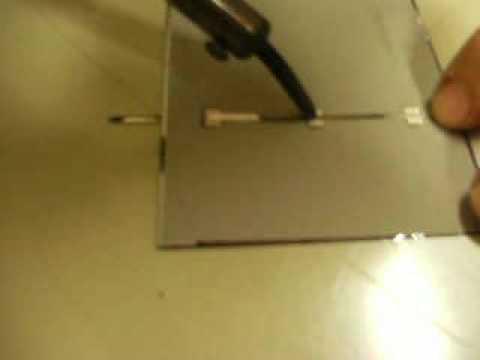 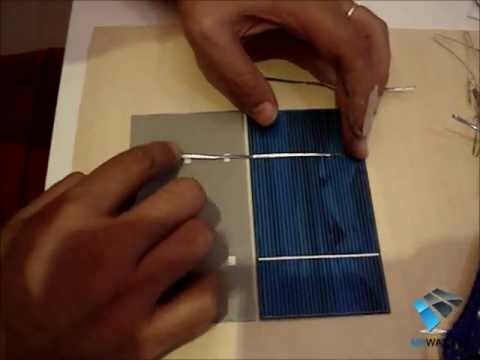 Build photovoltaic modules is highly educational and funny and our DIY solar KITS are versatile because you can customize voltage/current/dimensions to suit your needs, something not possible with pre-assembled solar panels. 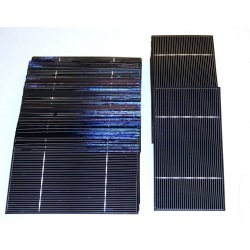 There are several options to achieve a good result such as encapsulation of solar cells between double-glazed window, the use of special silicone resins as QSIL 216 or use of sheets of EVA to cite some examples. 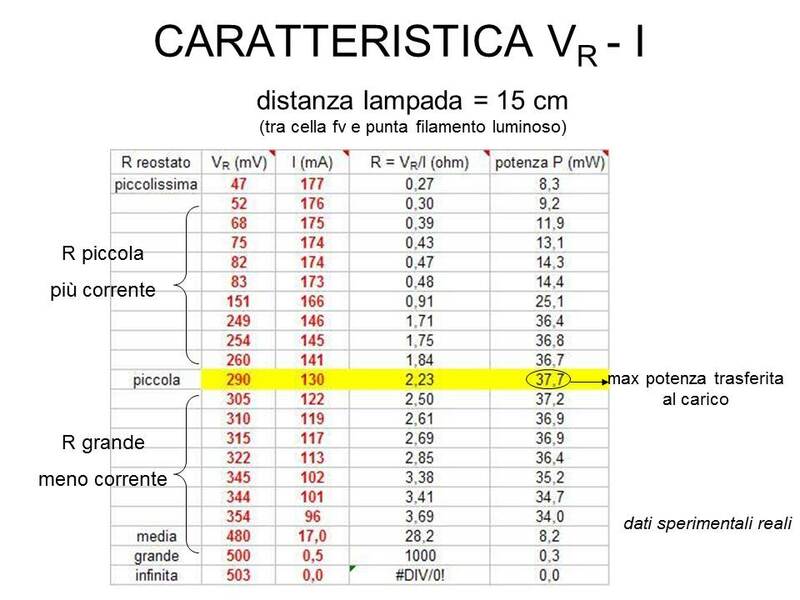 Inside our Website Learning Zone you can also find different low cost methods to achieve a good result. 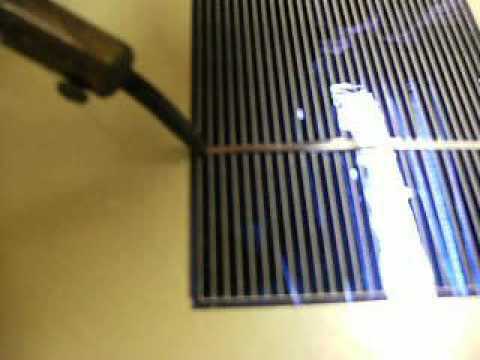 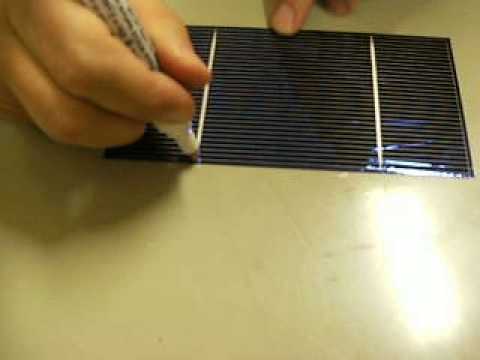 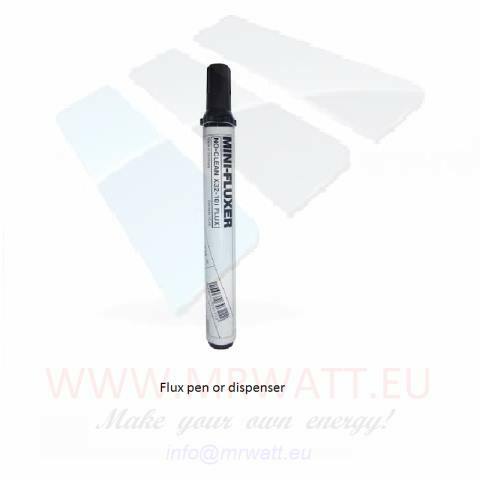 Encapsulation products such as QSIL or EVA sheets (Etylene vinil acetate) available in stock ensure hermetic encapsulation and prevent weathering to impact on solar photovoltaic module performance;It can be purchased in addition to the KIT or in other cases, directly by choosing a complete KIT. 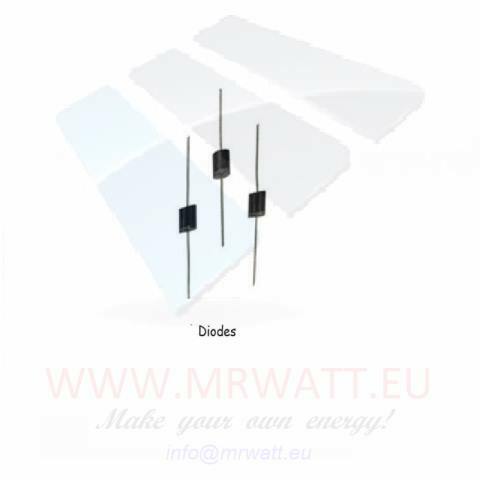 In case of questions or doubts, we can offer all support you need, just write an email using special contact form and we and we'll reply as soon as we can. 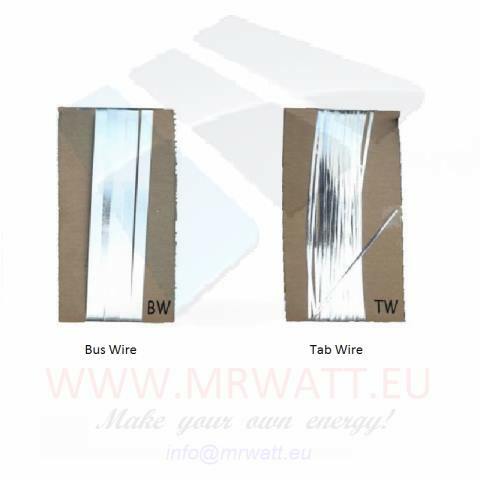 To avoid breakages during welding process or transport issues, we add always about 5% of cells for replacement, in any case for any further question feel free to contact us and we'll do the best to solve any problem. 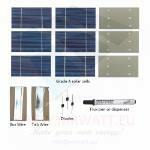 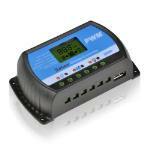 All off-grid photovoltaic systems (with batteries), is very important utilization of solar charger device, to avoid batteries overload. 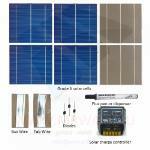 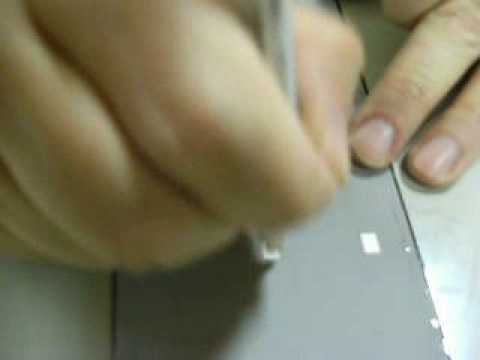 It's very important connect correctly solar cells, to ensure solar module long life with low risks breakages or corrosion. 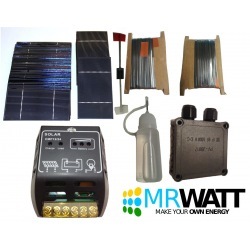 To weld solar photovoltaic cells we recommend 60W - 80W welder with tip flat.It's very important to arrange solar cells on a smooth glass surfaces or thermally insulating materials. 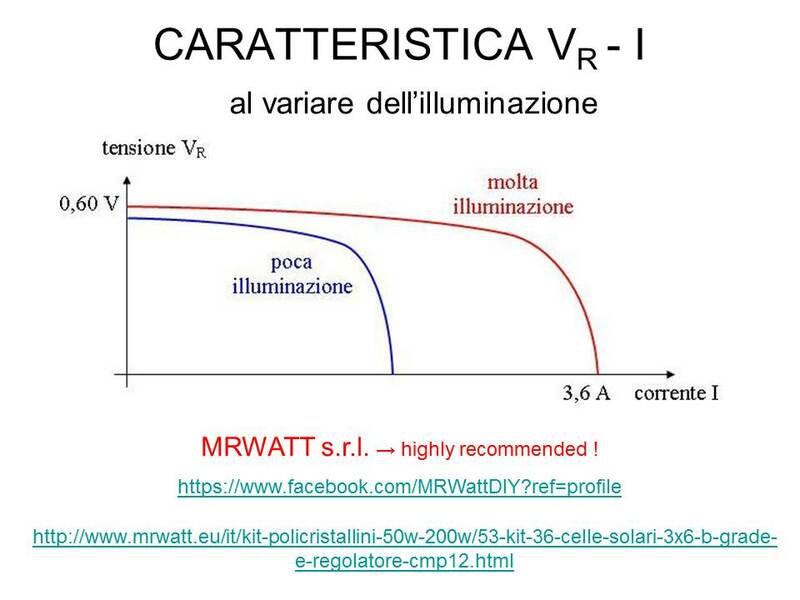 For any further information, you can read italian language guide on how to build your own homemade solar photovoltaic module from the beginning or watch this underlying video or on our youtube channel MRWattDIY.